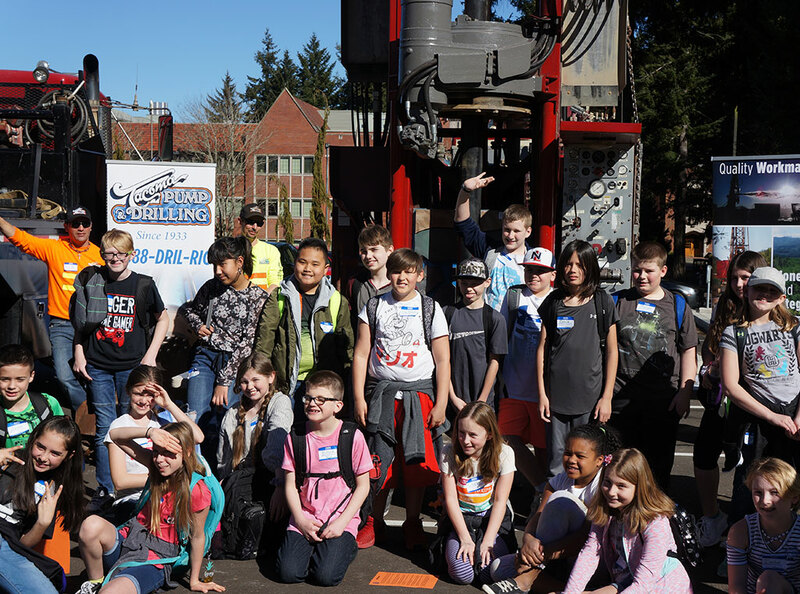 Tacoma Pump & Drilling Co. Inc.
For over 85 years, we have been providing the best quality Residential and Commercial drilling solutions throughout the Great Pacific Northwest. Geothermal, Minerals, and Energy Transmission Applications. Foundations, Elevator Shafts, Piling, and Overwater/Marine Applications. Landfill, Gas Recovery, Remediation Technologies – Solis, Water, Recharge Injection, Well Applications. We are committed to Quality Workmanship, Honesty and Integrity in our Business and to building Solid Working Relationships with our clients. Tacoma Pump & Drilling was built on a foundation of hard work, commitment to excellence, and integrity. The primary motivation for each of our drilling projects is to achieve our client’s goal on time, within budget, and with exceptional quality workmanship. 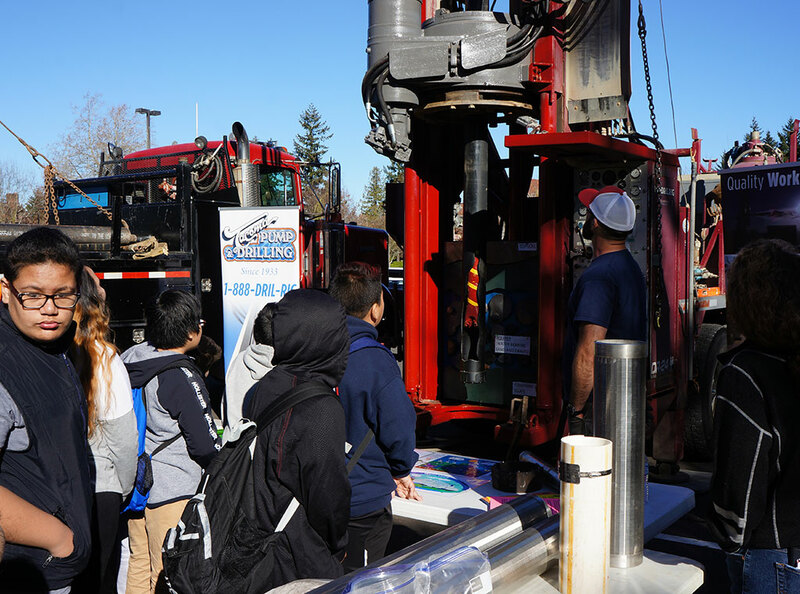 We understand your water supply plays key importance in your day-to-day activities, which is why you need to choose our professional drilling services – services you can trust. 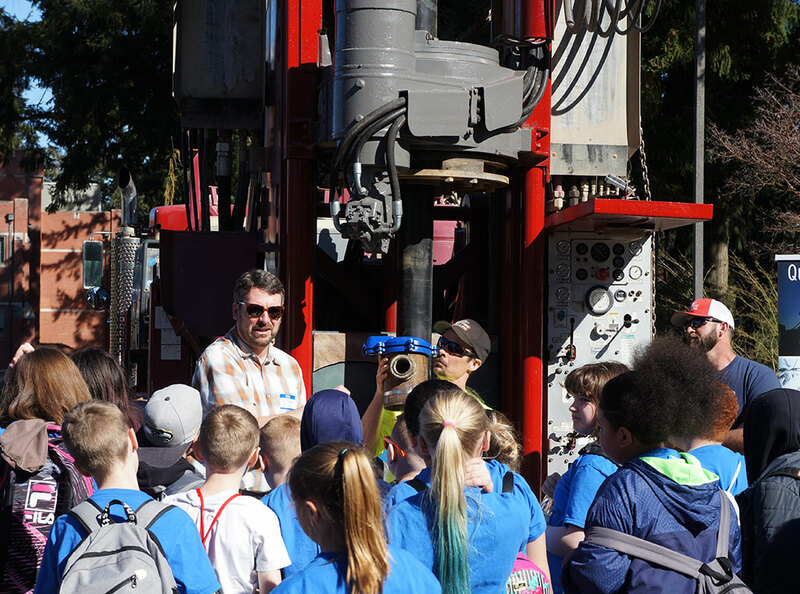 Our role is both creative and technical, and our work is justified by its performance including low environmental impact, engineering excellence, and the application of drilling solutions to meet the end-user needs of our clients and their clients. 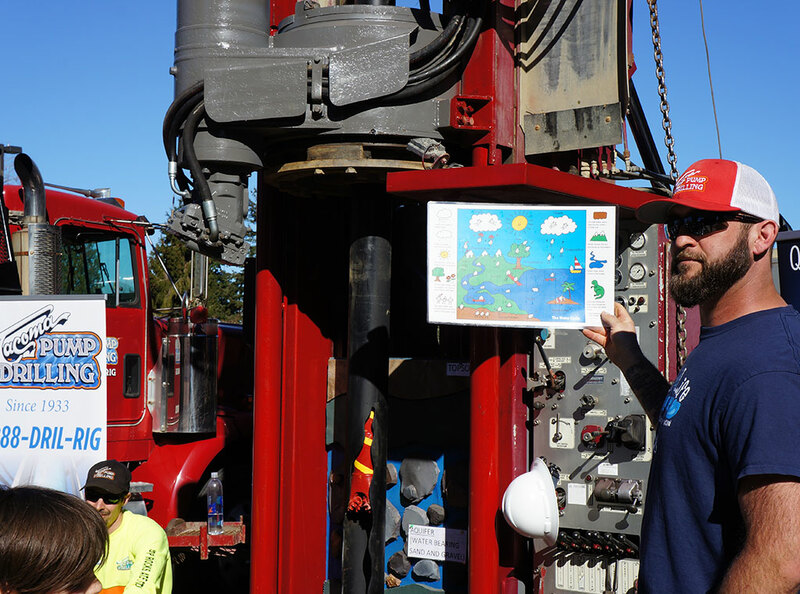 Our team is highly trained and knowledgeable and can expertly render a variety of drilling services. 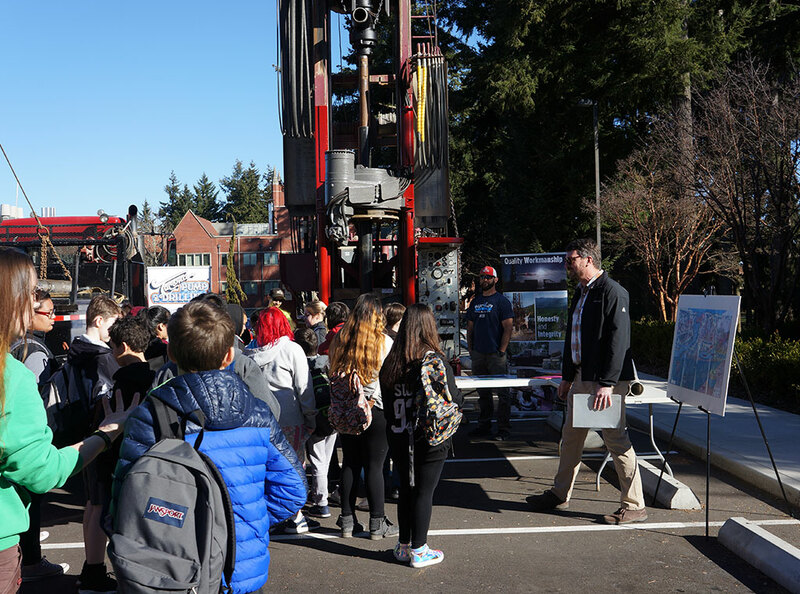 Tacoma Pump & Drilling is well recognized in the drilling industry as a result of completing thousands of complex and innovative water well drilling projects on time and within budget. 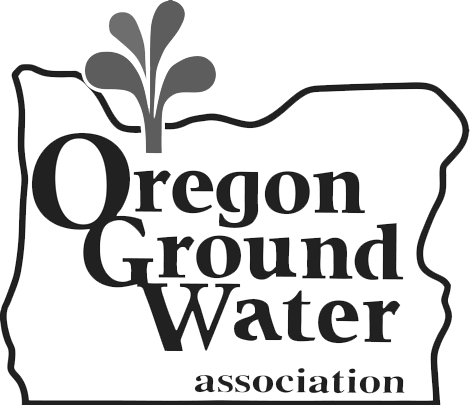 For close to 9 decades, we have been serving the Great Pacific Northwest areas with assistance from our dedicated, experienced, and seasoned staff who are readily available to work with you with a view to deciding the appropriate location and right depth for your well. We also show you the most effective technique for maintaining the best water quality possible. 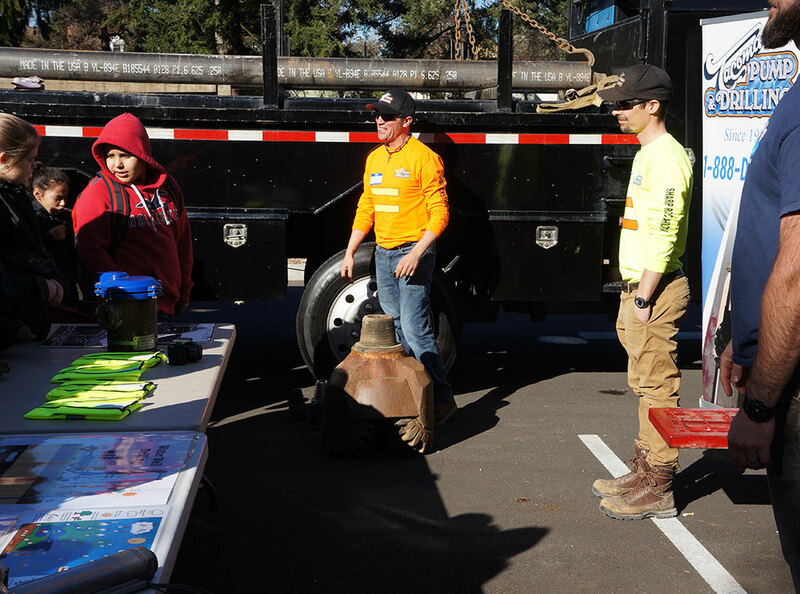 Whether it is municipal well, water wells, seismic borehole, dewatering, drilled in place piles, test borings or exploration drilling, our crews are equipped and trained to accommodate your needs. 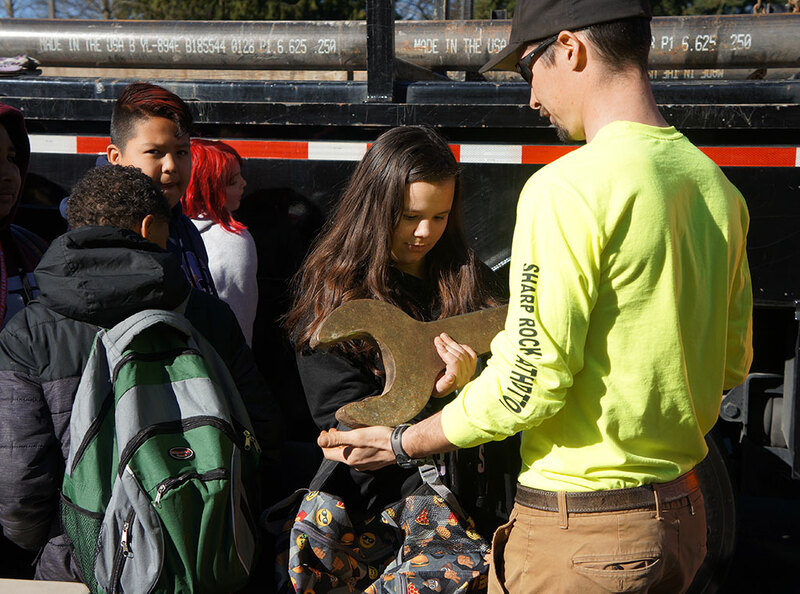 Our ability to work with your team throughout the entire project lifecycle allows us to anticipate, plan, and consult with Hydrogeologists, Geologists, Engineers and homeowners at each step of the project. Often, this leads to a new and/or better project approach, drilling techniques, and additional cost savings for our clients. 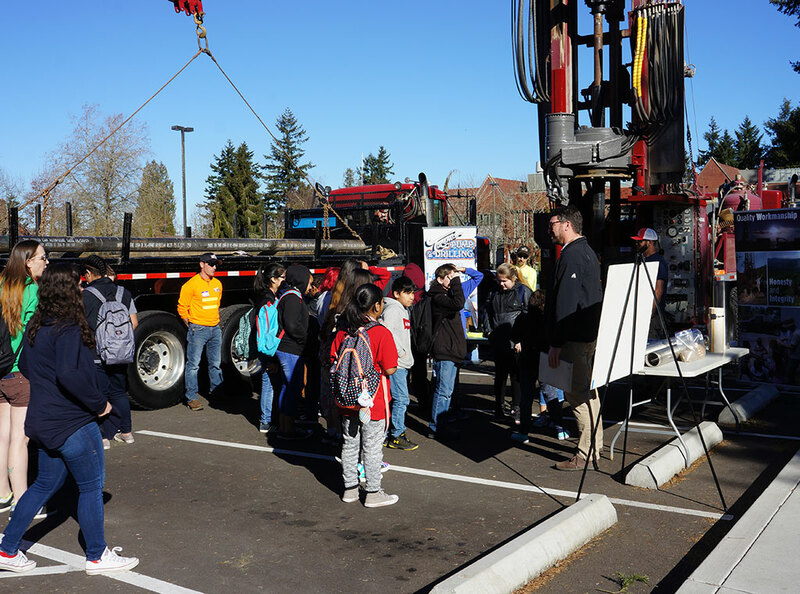 Tacoma Pump & Drilling is licensed and insured and makes use of the best quality equipment and materials available on the market on every project in a bid to ensure your safety and well stability. 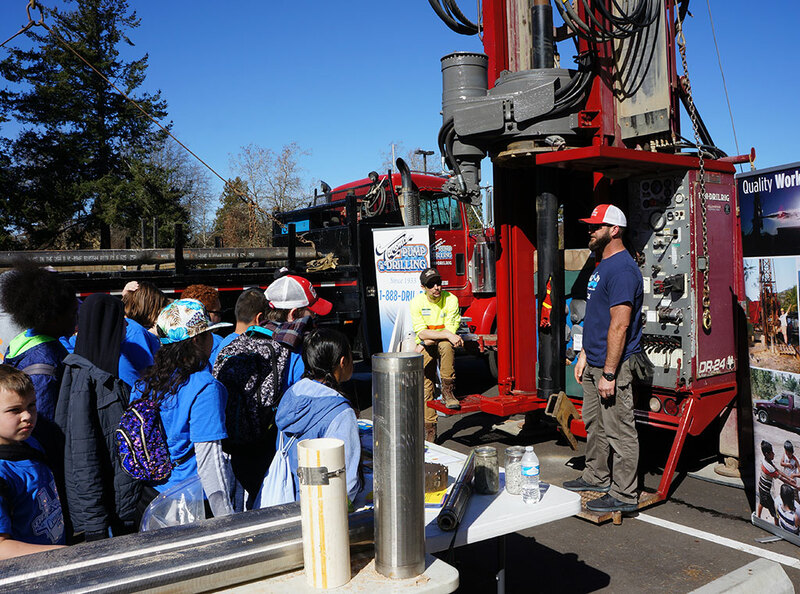 We work with amiable drilling contractors, who are primed to assist you with your professional well drilling, residential drilling, commercial well drilling, and so many other water well drilling services. Providing Residential & Commercial drilling solutions! 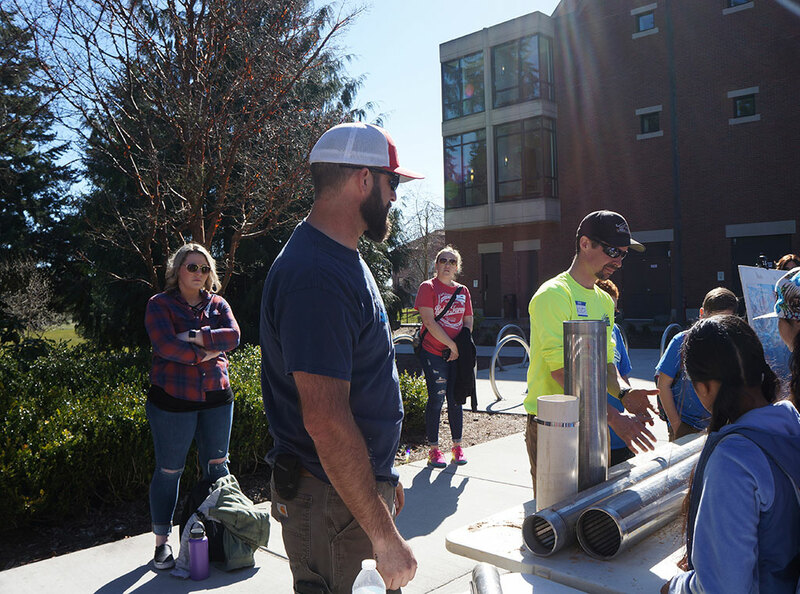 The 2019 Children’s Water Festival took place at the University of Puget Sound in Tacoma. 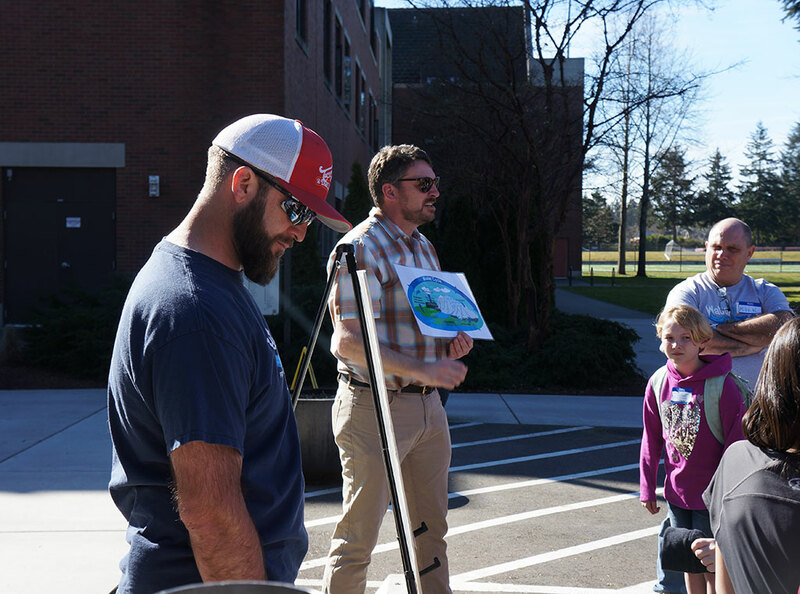 Over 696 5th graders from 8 local schools came to learn the importance of clean water from local experts. 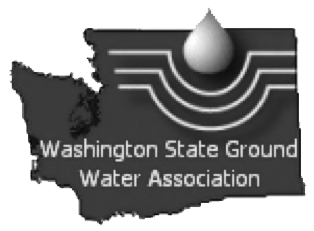 Tacoma Pump & Drilling has been proud to be a participant in the Water 4 Life project for several years. It’s a unique opportunity to be able to teach our youth important lessons and information about one of our most critical resources. 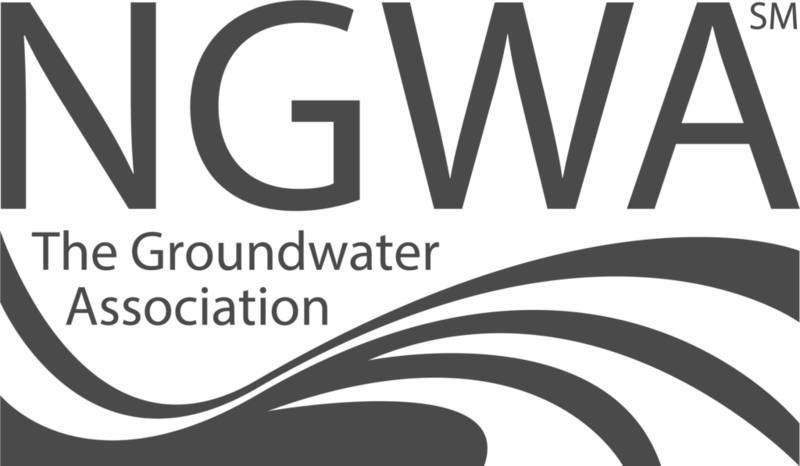 Underscoring the fundamental necessity of clean, healthy water. 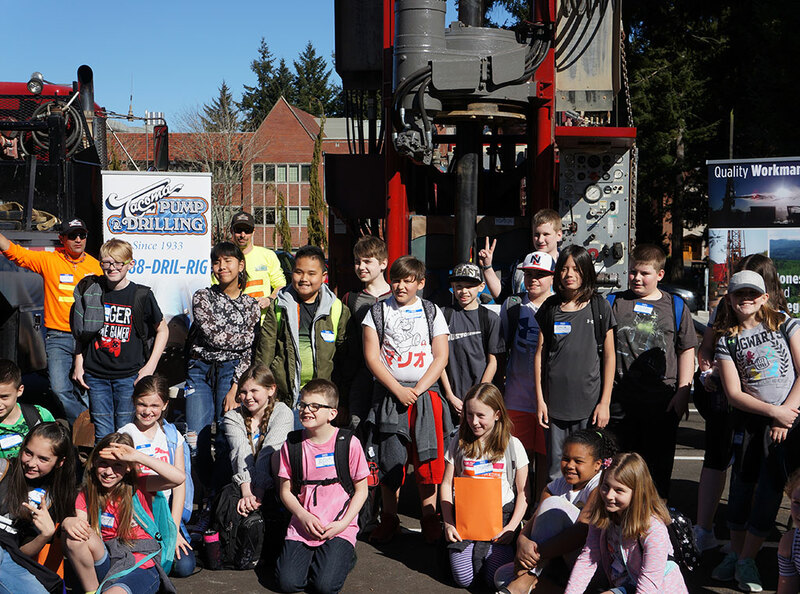 We take great pride in this reputation and it is the cornerstone of Tacoma Pump & Drilling and who we are today. Contact us today with questions about your next drilling project.